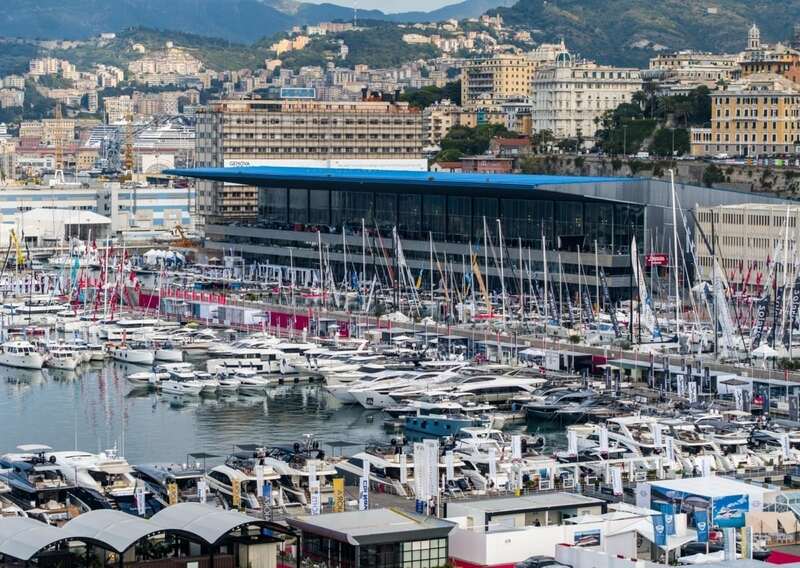 Yesterday evening the 58th Genoa International Boat Show came to an end, a record edition which brought with it exceptional results not only in terms of visitors and business but also in terms of income and marketing for the Genoa Province and the Liguria Region as a whole. 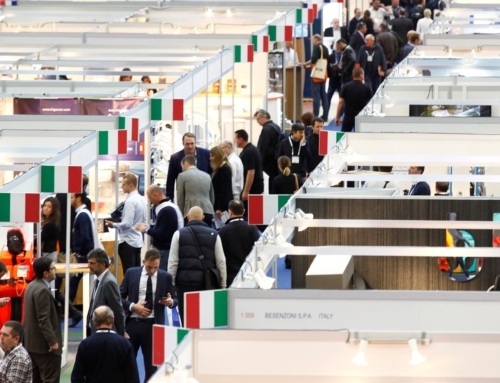 Based on an extrapolation of average spending activity from sample groups of exhibitors and visitors, during the period between 10th and 30th September – as to include the various phases of the show (setting up and taking down the stands and products, and of course the event itself) – the income generated by the Genoa International Boat Show for the city of Genoa and for the region comes to over a staggering 60 million euros, a conservative amount since it does not take into account the many activities preceding and following the Boat Show, on the same waterfront, organised by the same International Boat Show committee, including sporting events, training and even boat tests which derive from deals made during the Boat Show itself. Equally impressive figures can be seen in terms of arrivals registered at Genoa Airport: compared to the same period last year, air traffic witnessed a +35% boom along with a +13% increase in private planes landing, which acts as an ideal indicator of the event’s prestige. In fact, the numbers are also confirmed by the presence of roughly 1,000 VIP visitors – entering by car with reserved parking – from the world of national and international business and finance. Technical partner Eataly served 51,600 meals in their restaurants alone and over 85,000 coffees. The quality of visitors also increased, a fact which can be extrapolated from the amount of parking which indicates that visitors are increasing and staying longer within the city (+22%). 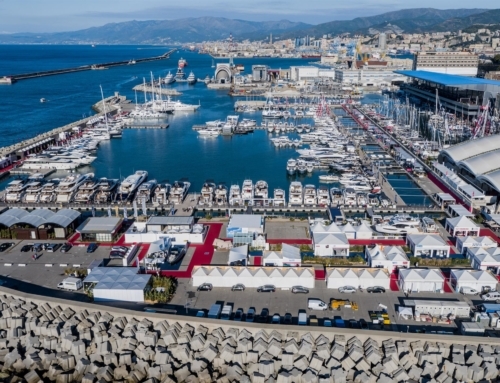 Remaining focused on the city, the key figures which certify the indisputable success of the International Boat Show – with 174,610 visitors, 16% more than last year – are mirrored by the 73 events organised throughout the city with regards to the GenovaInBlu calendar. 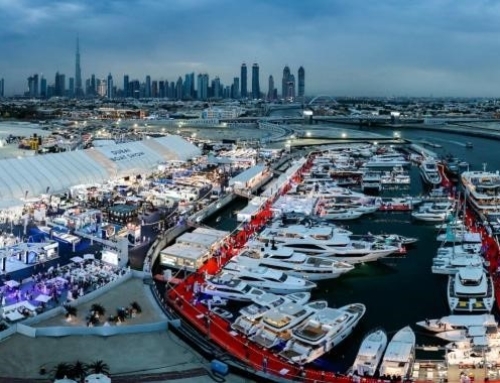 The Boat Show was also the stage for 620 events in the form of ForumUCINA conferences, seminars, meetings and parties, often organised by the exhibitors themselves. International participation also contributed to an exceptional Show with 150 foreign operators and journalists, taking part in the international invitational mission organised by the Italian Trade Agency (ITA) in partnership with the Italian Marine Industry Association (UCINA), who came from 27 countries. In terms of visitors, there was also a significant international presence: more than 33% were from abroad, including from Israel, Australia and Hong Kong. Records were also broken in terms of communication strategies carried out by the Genoa International Boat Show: from 1st May to 26th September, 7,607 press items were published, 19.9% in print, 21.4% via radio and 58.6% online, altogether an extraordinary tool for promoting the city of Genoa and the Region as a whole. 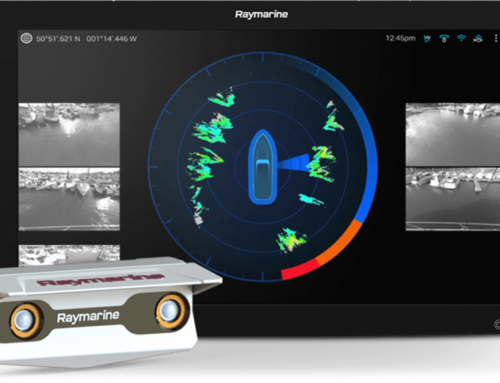 Taking into account the consolidated recovery of the first-hand market – with an overall industry turnover in 2017 of 3.88 billion euros (+12.8% compared to 2016) – on 25th September the UCINA General Council began discussing the possibility of organising a second-hand Boat Show in the same locations where this International Boat Show has just taken place. Genoa has continued to confirm itself as a permanent location for leisure boating, a sector which, according to the Censis Report of 2015 regarding the marine economy, has the highest income and employment multiplier of the entire maritime cluster, respectively reaching 3.7 and 6.9 compared to a cluster average of 2.6 and 2.8. 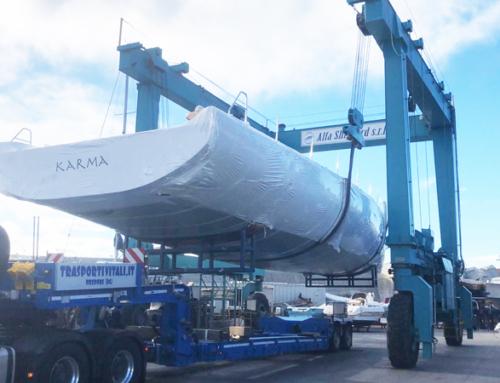 Starting in October, the international promotion programme for the Genoa International Boat Show and the city of Genoa will take off at the world’s leading boat shows: the Ibex Show in Tampa (Florida), the Fort Lauderdale Boat Show, METS Trade in Amsterdam, and Boot di Düsseldorf.